Trap-Neuter-Release is now in practice in many cities in the United States after being recognized as a proven technique in Europe. The first US city to adopt TNR practices was Jacksonville, FL in 2008 which boasts that the program continues to save thousands of cats each year and frees up vital resources to be used on adoptable pets. In 2010, San Jose, CA replicated the program and decreased the Animal Care Services intake by 29% after just four years and decreased cats euthanized from 70% in 2009 to just 23% in 2014. The Philadelphia Animal Care and Control Team (ACCT) estimates as many as 60,000 free-roaming cats in the city of Philadelphia and over 8,000 stray cats were turned into ACCT in 2017 alone. Trap-Neuter-Release (TNR) is one of the only humane and effective approaches for stray and feral cats; once cats are sterilized, they cannot reproduce and further contribute to the cat population. Additionally, TNR program staff are often able to identify when cats need additional medical attention or are domesticated enough to be rescued and adopted into homes. 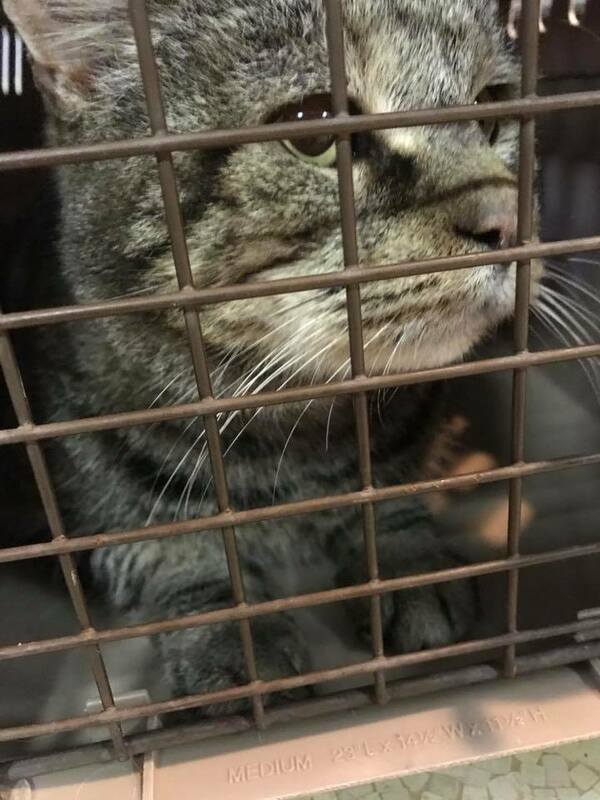 Although many of the larger shelter organizations in Southeastern PA participate in Community Cat TNR programs, they often don’t have the ability to respond quickly when feral, non-sterilized cats are identified. Smaller organizations often have the access but may not have the organized network of responders or resources to respond regularly. The SCRF network of volunteers respond quickly to requests for help with stray cats and are often able to provide assistance with just a few hours’ notice.